Acquiring the necessary operating skills? Finding space to install a large HF antenna, that's what! 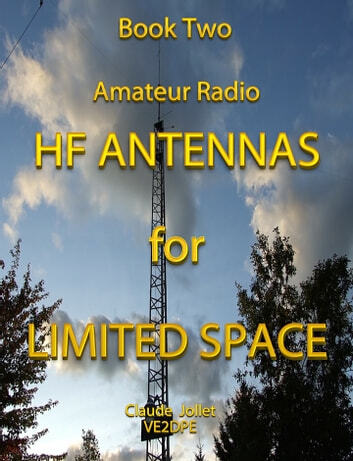 This e-book, with its many illustrations, will supply some of the most viable HF antenna solutions for restricted spaces, and explain the pros and cons of each. You will then be free to choose the solution that will “ft” into the space you have available while meeting most of your needs. The solution you opt for will involve compromises. But, at least, you will have the luxury of being able to choose.